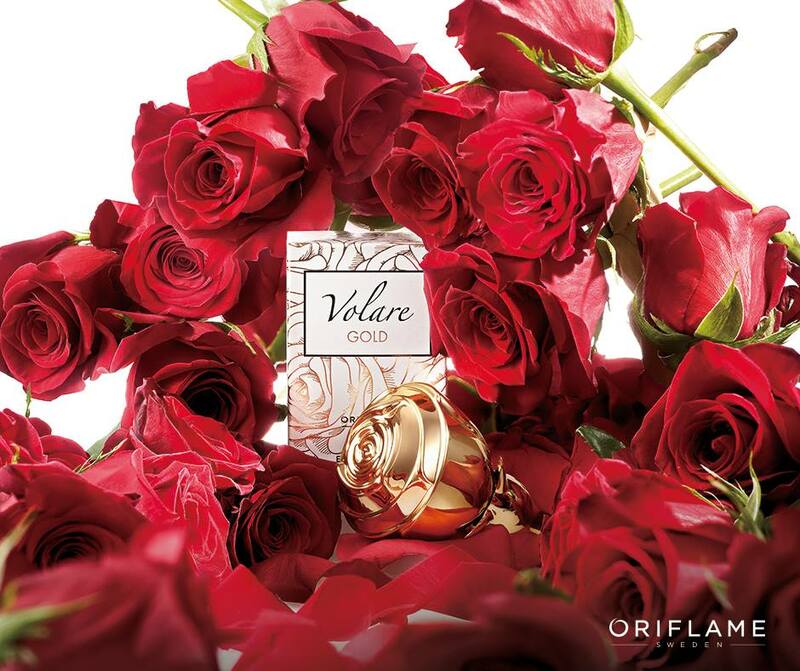 First launched in 1996, Volare Eau de Parfum is a feminine and romantic fragrance infused with rose. Love and romance are the heart and soul of Volare, inspiring the women who wear it to embrace and celebrate love in their lives. While the original Volare evokes the dream of love, Volare Forever embodies the aura of pure love. Volare Gold Eau de Parfum, the latest addition to the Volare family, is a sublime celebration of everlasting true love. Red roses in full bloom, our favourite song serenades our romance. A golden moment to celebrate our day. Here’s to us, darling. To our everlasting love, to feeling this way forever. A chance encounter on the Day of the Roses made the perfumer Evelyne Boulanger fall in love with the Rose Grand Amour. While touring “Les Chemins de la Rose” in Doué-la-Fontaine, France, Evelyne was delighted by the tranquility of this place. The rays of light reflected on each flower and a soft silence seemed to form a magical aura over the garden. The intense crimson of the rose and the charming aroma remained with her, leading to thoughts of love and inspiring Evelyne to recreate this moment in the Eau de Parfum Volare Gold. 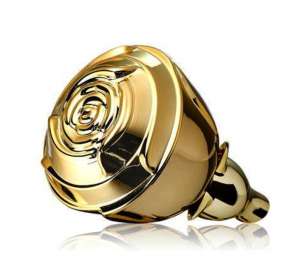 The Eau de Parfum Volare Gold is a modern interpretation of the rose, with the wonderful Rose Grand Amour in your heart. The fragrance opens with radiant notes of velvety peach. At its heart, Rosa Grand Amour’s chord is the dominant aroma to give way to the delicious track that enchants with the sensual salty caramel. captivates with its sensual yet luminous floral-gourmandrose glow. Its delightfully feminine heart blooms with an exquisite bouquet of crimson Rose Grand Amour, enveloping sweet notes of velvety peach and a delectably luxurious touch of salty caramel in its embrace.